Normal Heights Real Estate offers architectural styles of the homes that are Mediterannean, Post Modern, country rural, and old stone. One can find a variety of residences such as single family homes, condominiums, town homes, and apartment buildings. This community is one of San Diego’s oldest neighborhoods. 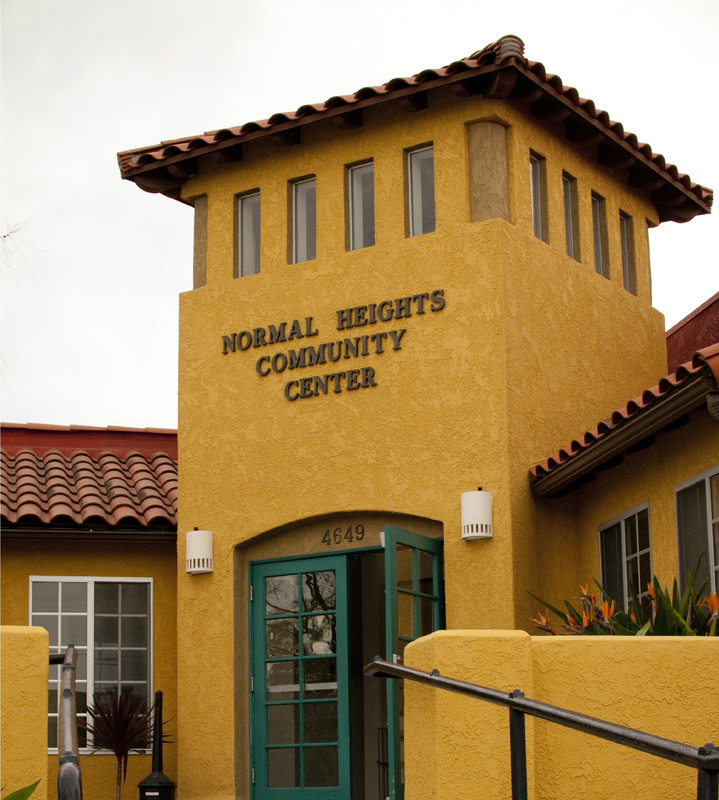 Normal Heights is centrally located in San Diego with Interstate 805 defining its west border, Interstate 15 to the East, and Interstate 8 to the north and El Cajon Blvd. to the south, all of which are easily accessible. Normal Heights has been referred to as Antique Row due to many antique shops. This community has many annual events frequented by Normal Heights residents and citizens of San Diego. The Adams Avenue Street Fair is held the last weekend in September and is Southern California’s largest free music event. Another free music event is Adams Avenue unplugged and usually held the last weekend in April. Also to be recognized is the Art Around Adams event where artists can exhibit their work. This neighborhood is known as one of the “walk-able” neighborhoods in San Diego so one can enjoy antique shops, fine dining, coffee shops, and other specialty shops. Neighborhood bars and restaurants are favorite places that many San Diego residents enjoy to visit. There are two public elementary schools in Normal Heights, Adams Elementary School and Normal Heights Elementary School. There are numerous general practicing physicians in the Normal heights community and several hospitals within 5 miles. Public transportation is easily accessible and close to the beaches and downtown. Adams Recreation Center is a highlight for youth and adults to gather for extracurricular activities. The Center offers activities such as an annual Spring Fling Dance, Roots Festival, Twilight Egg Hunt, in addition to other scheduled programs on a weekly basis such as free art and crafts, basketball, and a free game room. Adults can enjoy ceramic classes and co-ed Softball Leagues.